Thank you for your interest in Neshaminy CORE Swimming. We are pleased to offer our twenty second winter swim season. Our program’s goal is to develop athletes who are goal driven, team oriented, and life-long participants of the sport of swimming. 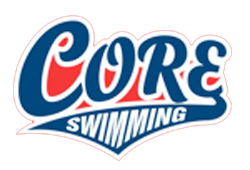 CORE was founded and developed as a feeder team for Neshaminy’s High School Swim Team. 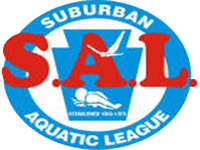 Over the years, we have developed many high school athletes who have qualified for the PIAA District One Swimming Championships, and PIAA State Championships. We have graduated many athletes who have successfully competed at the collegiate level in Division I, II, and III. Our swimmers have held school records at universities across all three NCAA Divisions. Many of our alumni, post-college, have continued their passion for swimming either through masters’ teams, ocean swims, triathlons, or coaching. Over the past seven years, more athletes have joined our program from outside of the Neshaminy School District. They have not only expanded our program’s culture, they have represented our program well, competing for their high schools at their own PIAA District Championships, Catholic Leagues, and/ or PIAA State Championships. 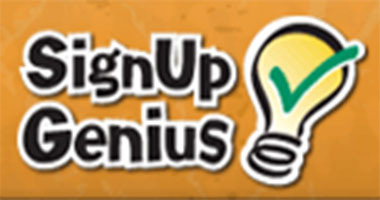 Many have continued their careers at the collegiate level as well. The Staff is looking forward to a great year!